Complete Description: Regularly maintained and very clean. 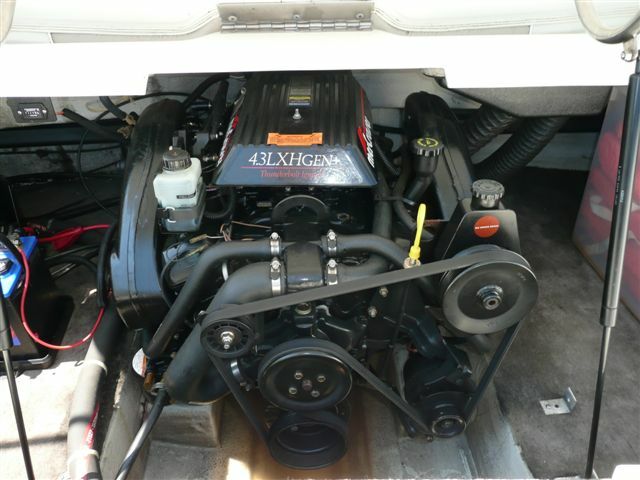 MerCruiser 4.3 LXH – Gen Thunderbolt Engine with low hours of 470. 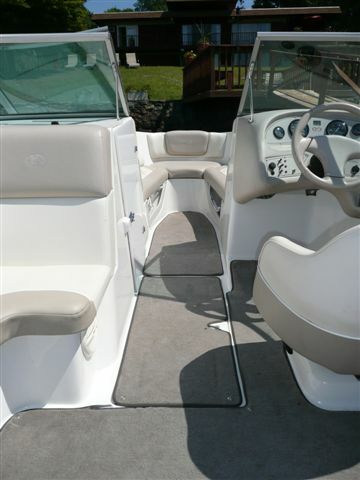 White with Ebony sport stripe, White interior seating with grey carpet. Docking lights, depth finder, auto bilge pump. New CD stereo and speakers and trailer. This is a hard to find cobalt with great seating arrangement and that’s in great condition. 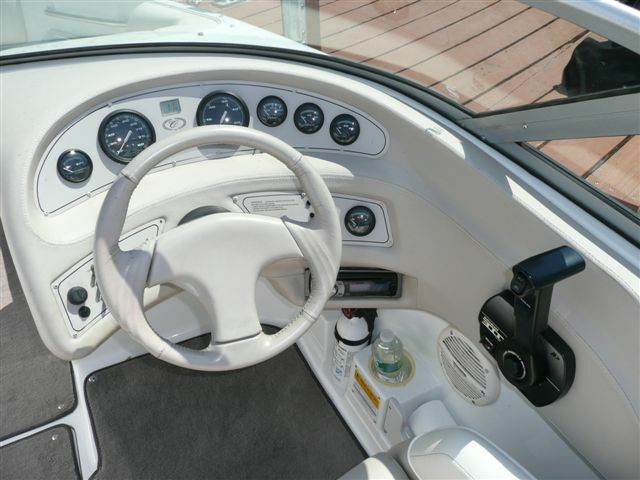 Perfect for cruising and powerful for active water sports. 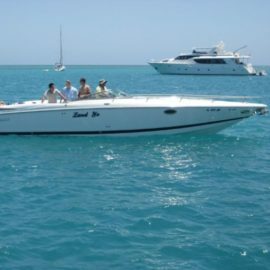 It’s also a great boat to quickly pack up, launch, and trail to explore other waters while experiencing the comfort and security Cobalt Boats offer. Only fresh water and located at our private dock in our back yard on Candlewood Lake. 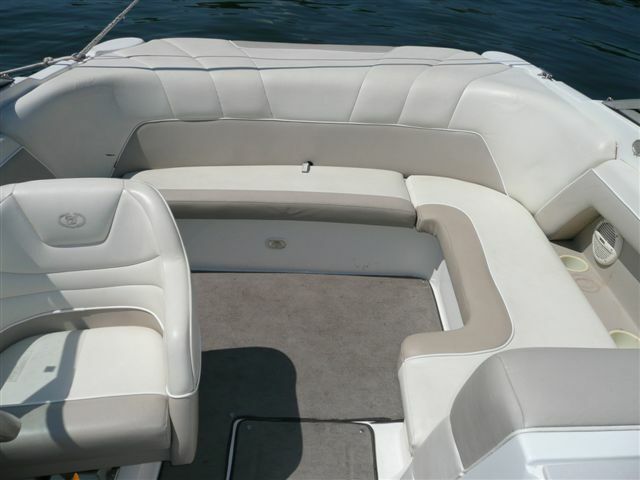 Maintained and serviced by Candlewood East Marina an Authorized Cobalt dealer. 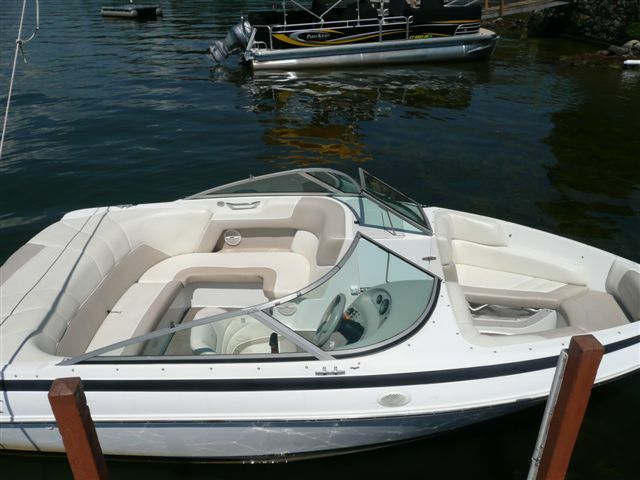 We must sell due to moving and would love to offer our boat to other’s that appreciate the Cobalt name. 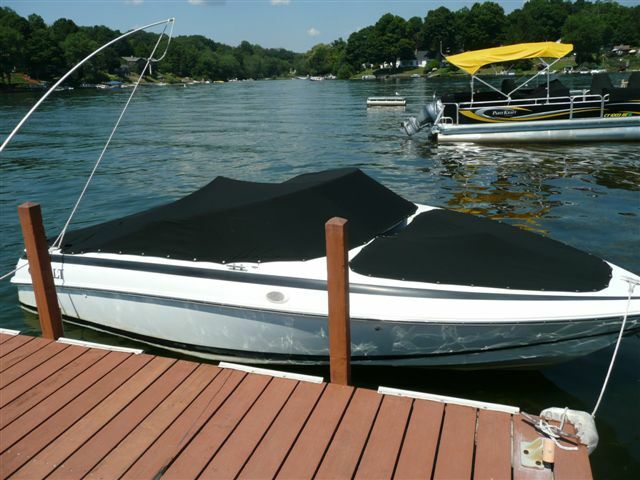 1979 Cobalt 19BR For Sale in Brown County, Indiana!